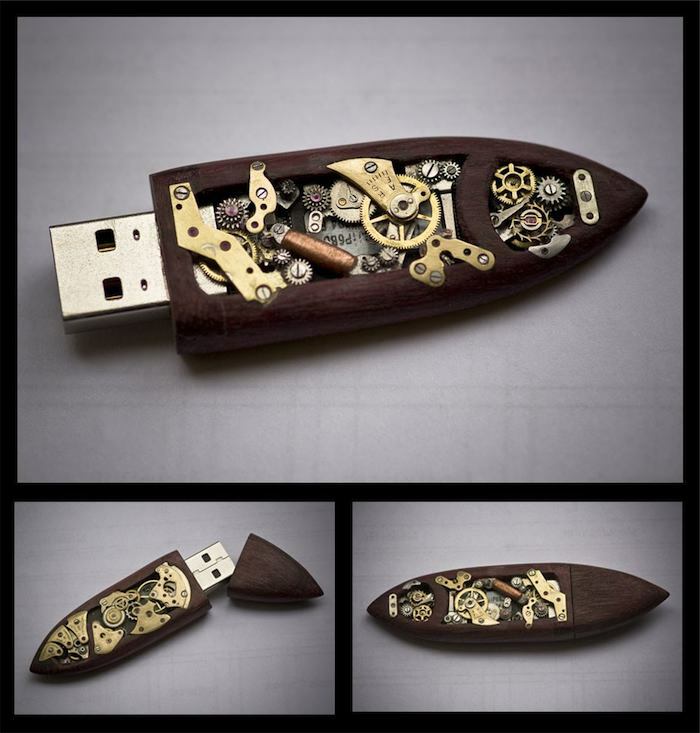 steampunk is interesting because it mythologizes an era where electricity had been harnessed and was changing the world, but had only yet begun, and was not yet widely adopted; it resonates with us because with the internet, we are in the same position. it also fits the general trend, of course, that the post-modern is the baroque; every re-make, remix, and re-purposing of existing content constitutes a filigree of additional flourish. the other thing smart about it is the gadgets. we do in fact live in a world where a select few can afford $2000+ keyboards (Art Lebedev), yet most of our objects are designed with assumptions of mass production - indeed, the term we use for the design of objects is industrial design, which makes the assumption of mass production so pervasive as to be buried under a layer of language. 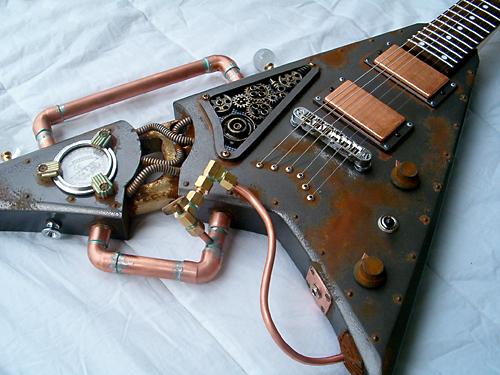 steampunk reflects the reality of elites who prize craftsmanship over ubiquity, and addresses the aesthetic opportunities that craftsmanship implies. 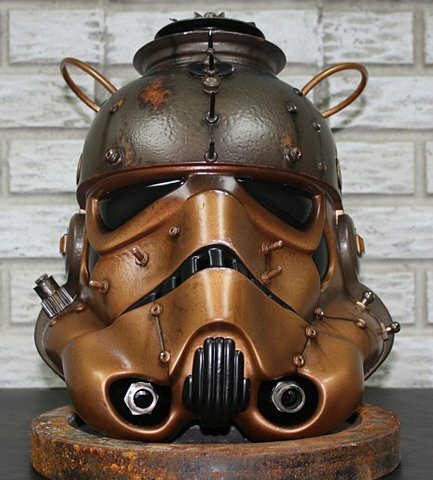 steampunk annoyed me until I realized I could buy it, and it bored me until I realized that buying it would cost me a lot of money. 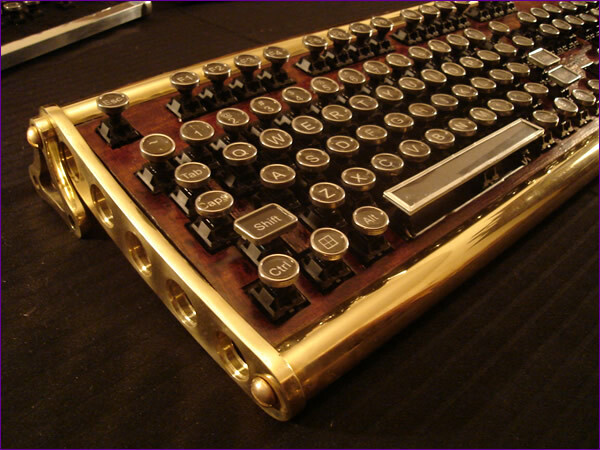 custom-made steampunk keyboards cost around $1500. 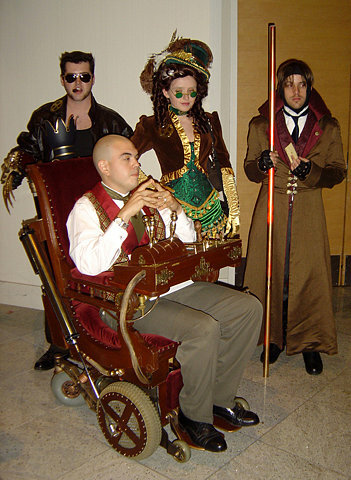 there's a reason, living in Los Angeles, that it's easier for me to name five steampunk bars than it is for me to name one steampunk novel. 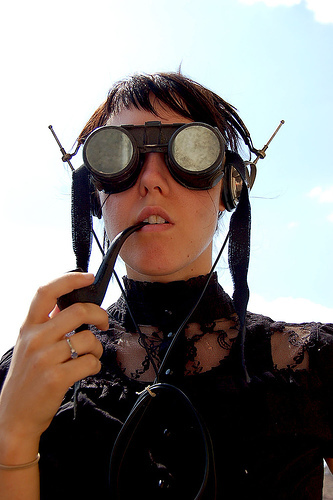 the biggest myth about steampunk, perpetuated by Wikipedia and (to a lesser extent BoingBoing), is that it's a literary genre, specifically a subgenre of science fiction. it's not. 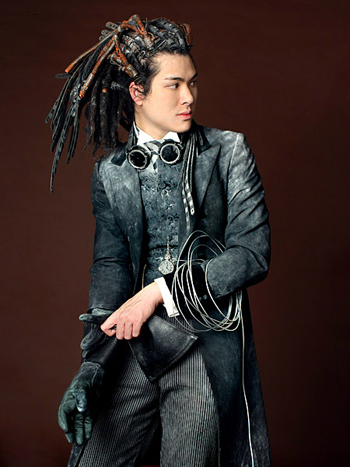 it's a fashion subgenre, specifically a subgenre of cosplay and of consumer electronics. 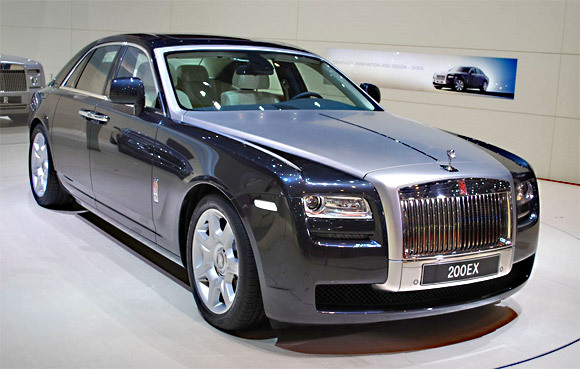 like many strains of fashion, one of the only reasons it exists is to showcase how expensive it is. both are dressing up in silly costumes to have fun. one of them has a costume which is way more expensive than the other's, and which is only comprehensible to an exclusive few. the other has a costume which is way cheaper than the other's, and which is immediately understandable to anyone. these are fashion decisions. clay shirky's new book (cognitive surplus) explains this. I'm hesitant to link it here, because his first book (here comes everybody) was a mind-bending, best-of-class, best-of-decade masterwork, and his new book, to put it simply, is not. at all. 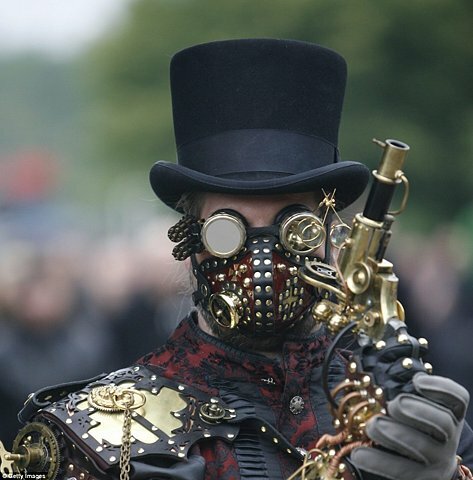 but if you can get over the disappointment, it does a good job of explaining the groundswell dynamics of leaderless aesthetic trends like steampunk (although, come to think of it, so does here comes everybody). 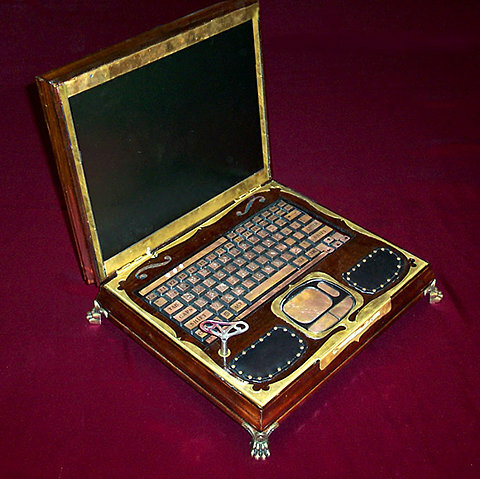 one reason Wikipedia refers to steampunk as a literary genre is that there were in fact some steampunk novels, although nobody has ever read them, and it was a novelist who coined the term; but the other reason is that the intellectual class has no framework with which to acknowledge the existence or success of world creation as fashion or folk art; they understand it exclusively as a literary phenomenon, and when they see it happening, they find some books to attach to it, like any cargo cult programmer who copies a useless variable into otherwise sensible code because that's how he's always seen it done.